So happy that I finally have a Daniel Wellington watch.. And you know what? I have also good news for you guys!! 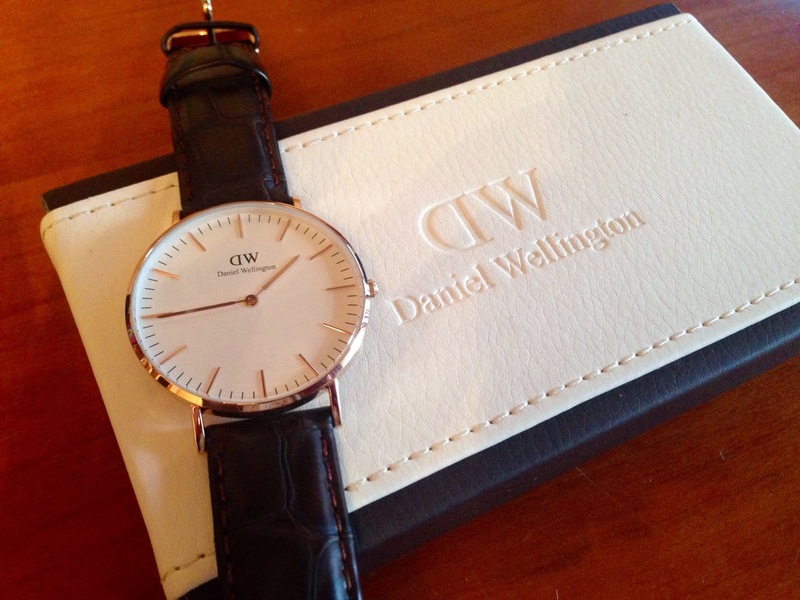 You can purchase your Daniel Wellington watch with a 15% discount by using the code "fashionneed09" on the websitewww.danielwellington.com . 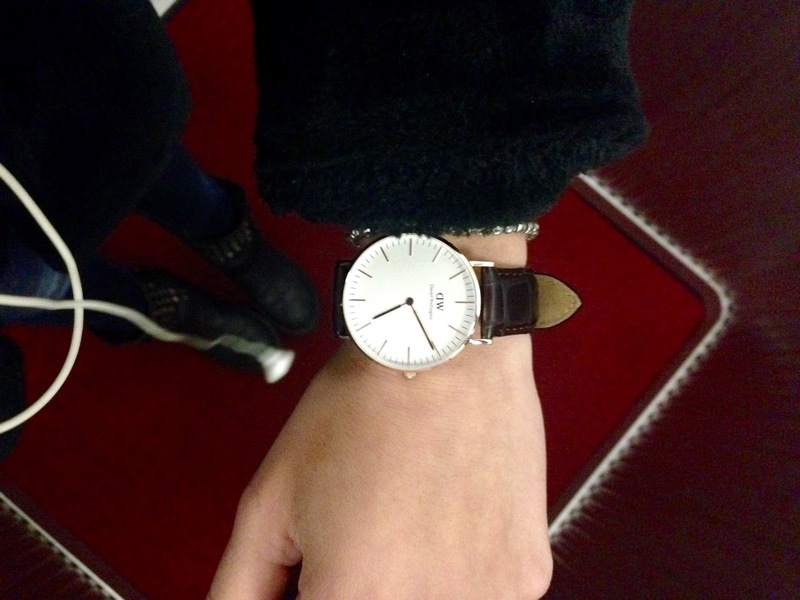 I love this watch because it's so elegant but simple at the same time. It's perfect for every occasion: I wore it yesterday afternoon, but also yesterday evening at a very elegant house party! It's also St. Valentine's day, so maybe you can use this occasion as an excuse to make yourself a present ;) ! What do you think of it? 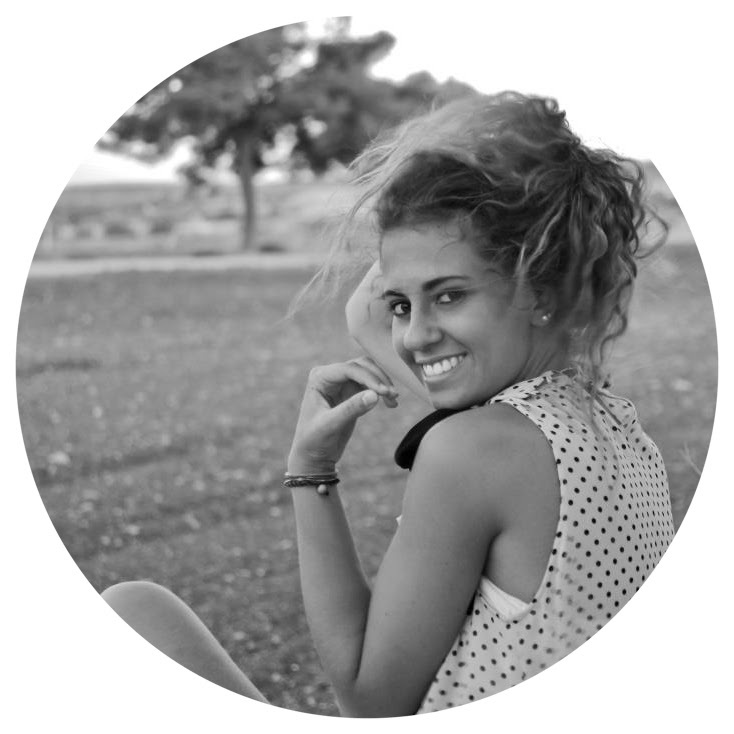 Really curious to hear your opinions!